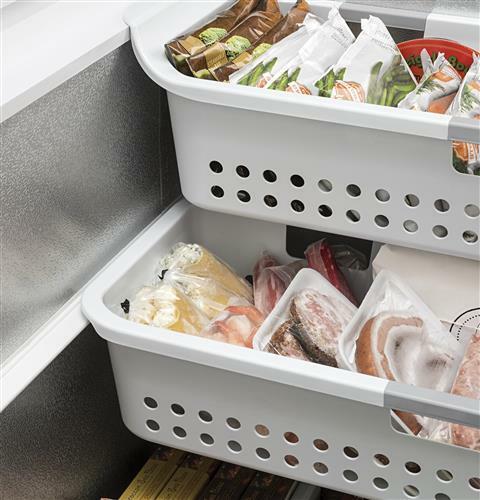 Take advantage of stock-up opportunities with GE freezers. 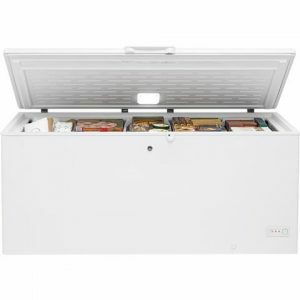 They have chest freezers from compact to full size with flexible storage that keeps your frozen goods organized and easy to access. 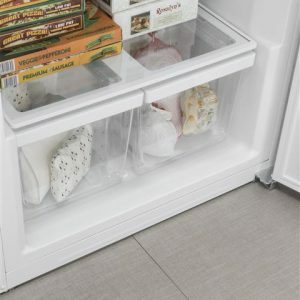 GE freezers are perfect for freezing food while taking less floor space in your home or garage. 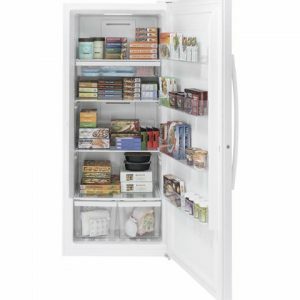 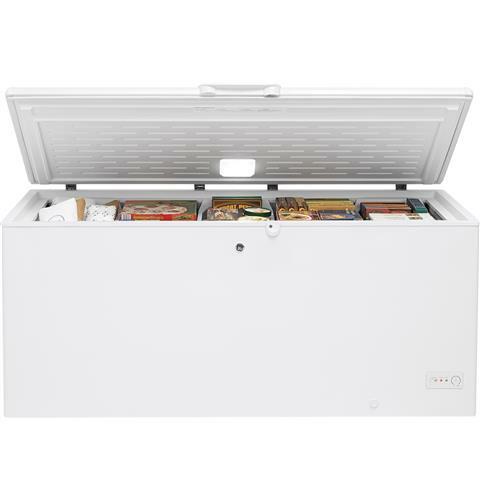 The upright design and adjustable shelves make it easy to open the freezer door and find your item. GE has the highest rated upright freezer lineup in the industry. 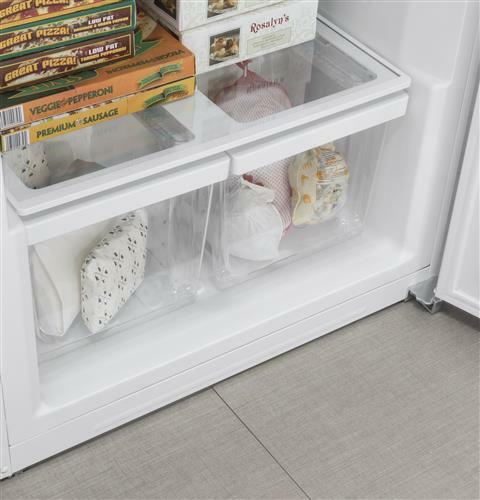 With the highest average consumer rankings across our offering, their consumers say they have the best upright freezers. 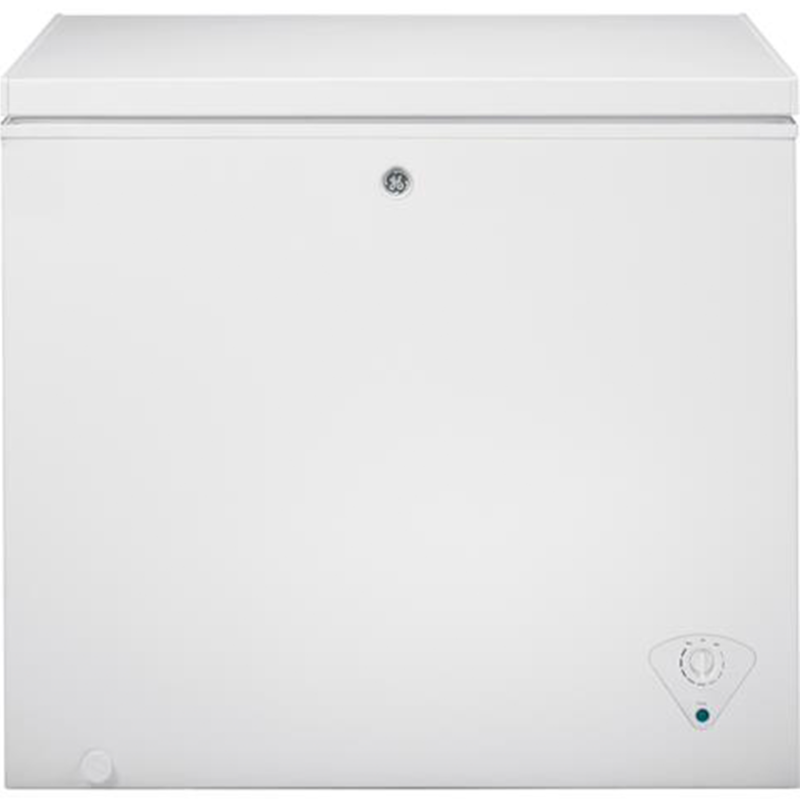 GE upright freezers are garage ready. 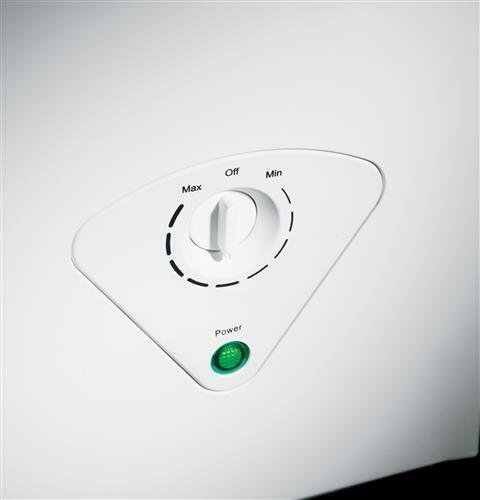 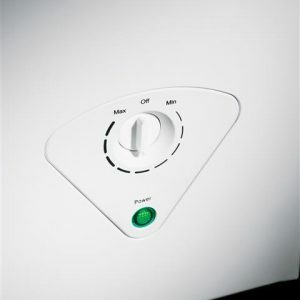 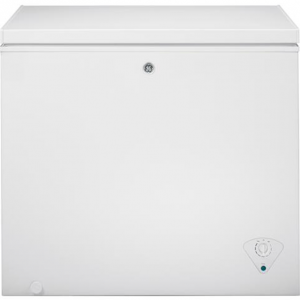 GE upright and GE chest freezers are proven to perform at room temperatures ranging between 0º F and 110ºF.